Furnace PKR - LAC Asia Ltd. 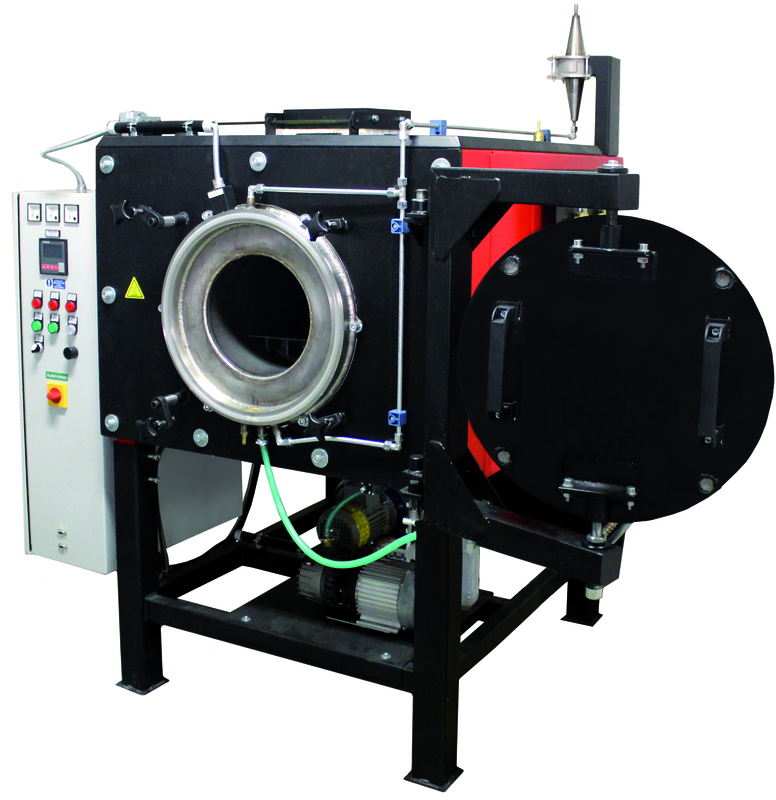 These gastight chamber furnaces with retort are especially appropriate for the heat treatment of materials in a controlled atmosphere (argon, nitrogen, forming gas, etc.) with low gas drain, and also for bright annealing, tempering, soldering, and steel powder sintering. The PKR standard design features a stainless steel gas tight retort with water cooled collar, overpressure gas outlet, inlet of protective atmosphere for one gas, safety terminal switch on door, S thermocouple, semiconductor non-contact switch relay, INDUSTRY controller with limit unit, pressurized cooling. With automatic flap and a furnace stand.